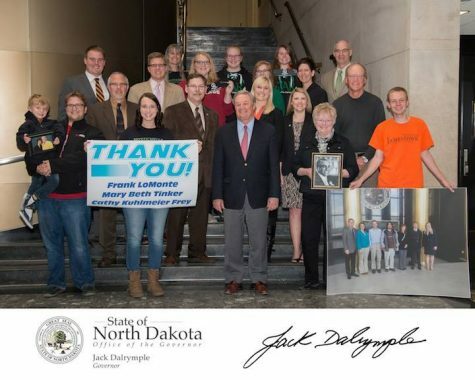 Since 2015, the John Wall New Voices Act has ensured free speech rights for student journalists in public high schools and colleges across North Dakota. After its successful passage through North Dakota legislature, a national movement has led to campaigns and similar legislation in around 20 other states. For more information on this movement, visit New Voices USA. a. “Protected activity” means an expression of free speech or freedom of the press. b. “School-sponsored media” means any material that is prepared, substantially written, published, or broadcast by a student journalist at a public institution of higher education, distributed or generally made available to members of the student body, and prepared under the direction of a student media adviser. The term does not include any media intended for distribution or transmission solely in the classroom in which the media is produced. c. “Student journalist” means a student of a public institution of higher education who gathers, compiles, writes, edits, photographs, records, or prepares information for dissemination in school-sponsored media. 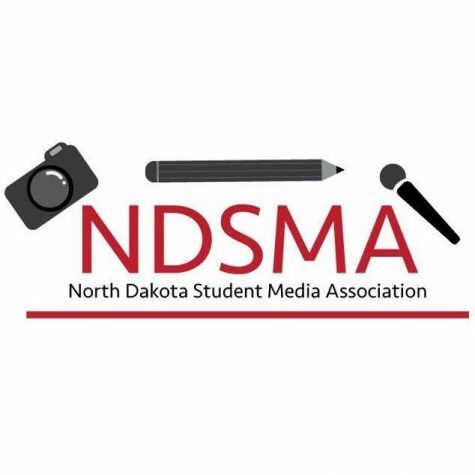 d. “Student media adviser” means an individual employed, appointed, or designated by a public institution of higher education to supervise or provide instruction relating to school-sponsored media. 2. Except as provided in subsection 3, a student journalist has the right to exercise freedom of speech and of the press in school-sponsored media, regardless of whether the media is supported financially by the institution or by use of facilities of the institution or produced in conjunction with a class in which the student is enrolled. Subject to subsection 3, a student journalist is responsible for determining the news, opinion, feature, and advertising content of school-sponsored media. This subsection may not be construed to prevent a student media adviser from teaching professional standards of English and journalism to student journalists. A student media adviser may not be dismissed, suspended, or disciplined for acting to protect a student journalist engaged in a protected activity or for refusing to infringe on a protected activity. (emphasis added). d. So incites students as to create a clear and present danger of the commission of an unlawful act, the violation of institution or state board of higher education policies, or the material and substantial disruption of the orderly operation of the institution. 4. An expression of free speech or freedom of the press made by a student journalist under this section may not be construed as an expression of school policy. A school, school official, employee, or parent or legal guardian of a student journalist may not be liable in any civil or criminal action for an expression of free speech or freedom of the press made by a student journalist, except in the case of willful or wanton misconduct. If you feel your rights are being threatened or have been violated, please contact us immediately at [email protected].